We hope this community will grow into a great resource for parents, teachers, librarians, publishers, and authors! Our next linkup will be Saturday 5th August. We will only be hosting hosting one linkup per month (on the first Saturday) for the summer months. Our theme for August (5th) will be socio-economic diversity. What are your favorite books for honoring characters and families who represent a swathe of social and/or economic diversity? We look forward to seeing your choices! 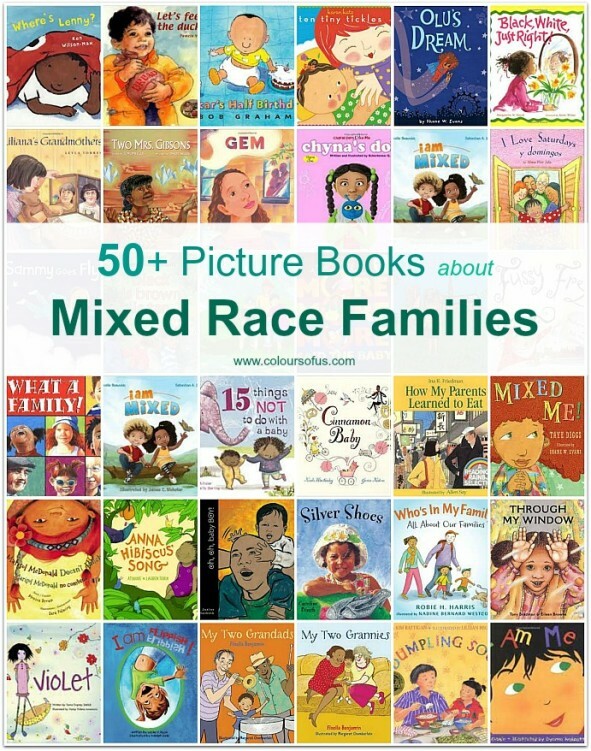 The most-clicked post from the previous #diversekidlit was this incredible resource from Colours of Us: 50 Picture Books about Mixed-Race Families. Wow!